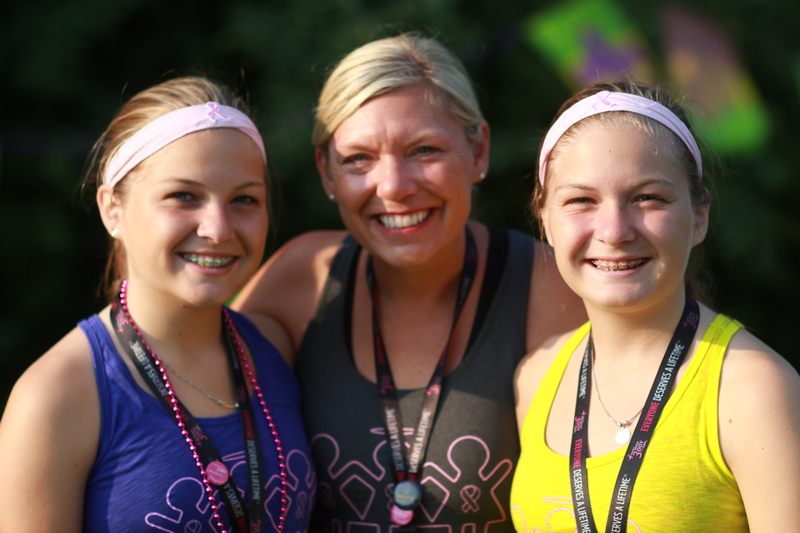 Congratulations to 2015 Twin Cities 3-Day Local Impact Award Winner: Jessica S.
For the 2015 Susan G. Komen 3-Day® season, we’re pleased to be featuring a new recognition on each Komen 3-Day event: the Local Impact Award. This award is being given to walkers or crew members who have been instrumental in strengthening the 3-Day® in their communities throughout the year. Local Impact Award honorees are participants who go above and beyond with things like leading training walks, attending local events, supporting the local 3-Day staff year-round at meet-ups and workshops, and in general, making a difference in their 3-Day community by building lasting relationships and showing commitment to the 3-Day in all they do. We’re pleased to share the Twin Cities 3-Day Local Impact award winner: Jessica Stockamp. 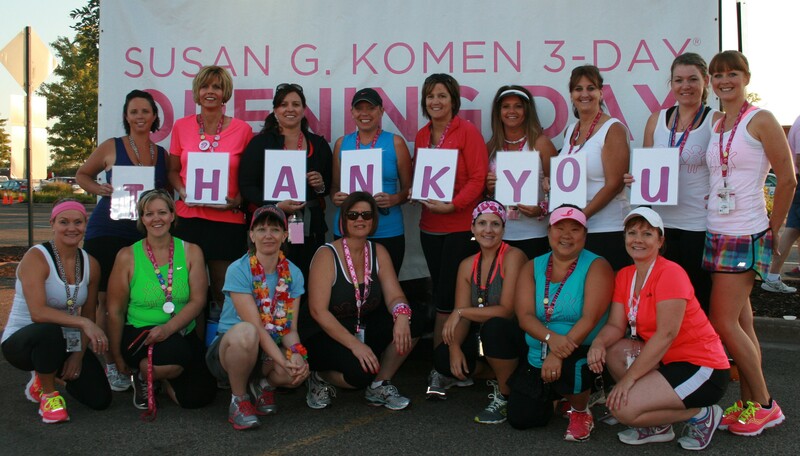 Thank you, Jessica, for your passionate dedication to the 3-Day and your unwavering commitment to putting an end to breast cancer. We’re proud to have you as part of our family.